Lordy, we've gone too PC. 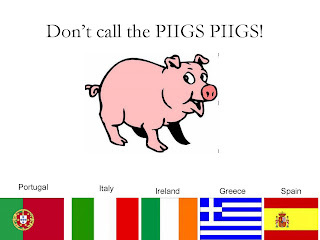 Bloomberg is reporting that Barclays officials have ordered the sales force to stop using the acronym PIIGS, when referring to Portugal, Italy, Ireland, Greece & Spain. The swine-related name has gained fame in a negative way, unlike the BRIC acronym used to describe Brazil, Russia, India & China. Oh shut up, Peter. No one is "denigrating" the great people of these nations, but rather the pathetic state of their finances. These countries are the NINJA borrowers of the mortgage market (NINJA= No Income, No Job or Assets stated, when applying for a mortgage). If that sounds harsh, just look to the recent report of the Greeks hiding a cool 35billion pounds in debt discussed here. While it's the PIIGS in the spotlight at the moment, their overspending is likely not contained to just their (relatively) minor segment of the European Union. 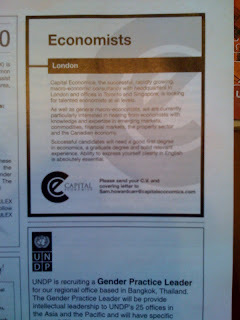 As my barometer of Europe's health, I look at the jobs advertised in The Economist, compared with the advertisements for "Executive" post-grad positions in the magazine, the latter of which now far outnumber the former. 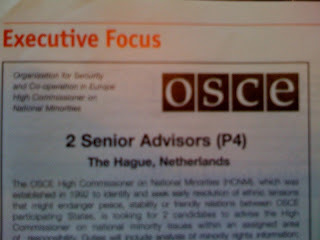 It should surprise no one to see these countries' bloated government spending topple their economies, when you look at some of the jobs advertised, then include the direct "programmes" feeding into these useless positions. All funded by the ever-shrinking, always-maligned, private sector. 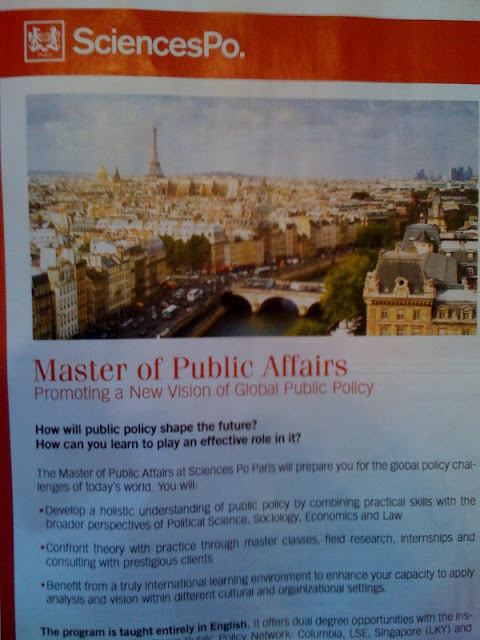 ....then you should skip to the stepping-stones, or useless degrees in the back of the magazine, such as the "Master of Public Affairs" with the sub headline "Promoting a New Vision of Global Public Policy."